Fill out the form to request an appointment time. Kenworth’s long-hood conventional is the enduring symbol of Trucking. You'll agree that it's the perfect fusion of power, luxury, craftsmanship and styling. Keep your vehicle and business running smoothly with the replacement parts you need. 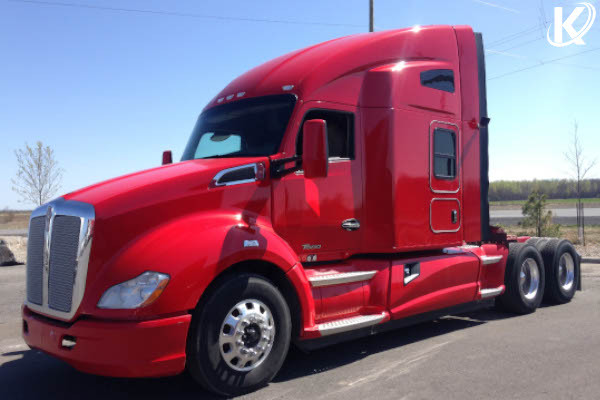 For parts that are truly The World's Best, trust your local Kenworth dealer. 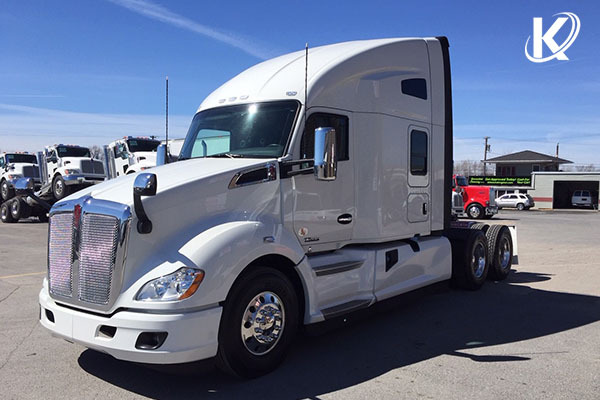 You can trust your local Kenworth Online dealer with the service and maintenance of your vehicles. We've got the parts, we've got the experience and we'll make the time.